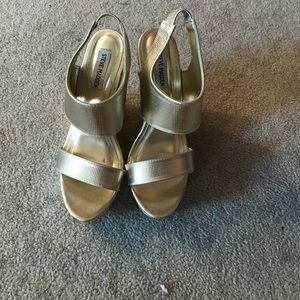 gold steve madden heels for sale! 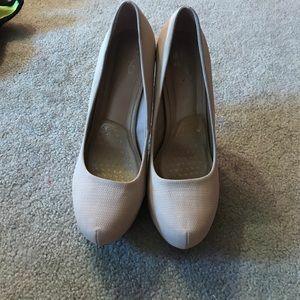 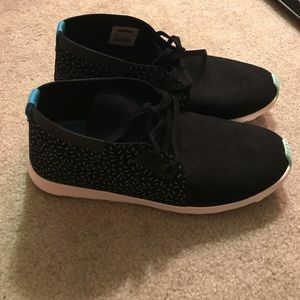 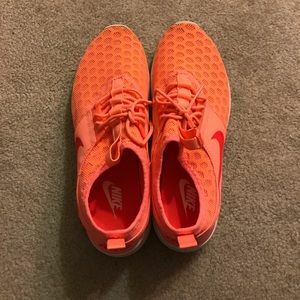 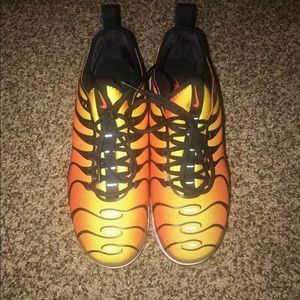 shoes for sale. 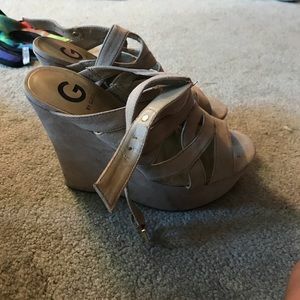 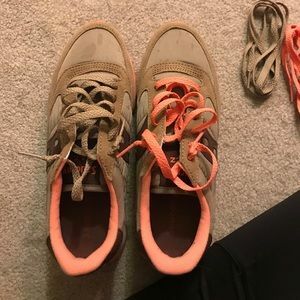 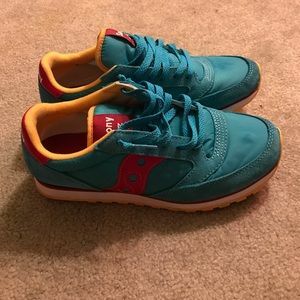 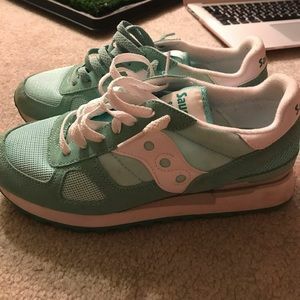 size 9 in women. 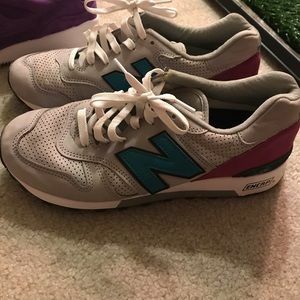 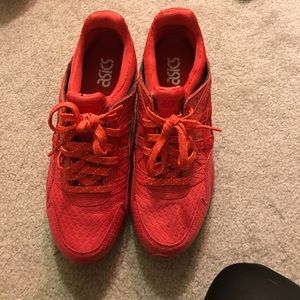 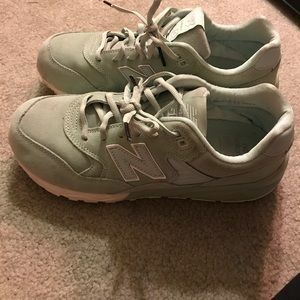 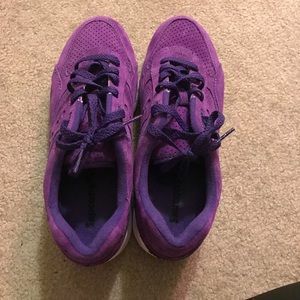 beautiful 580 new balances for sale! 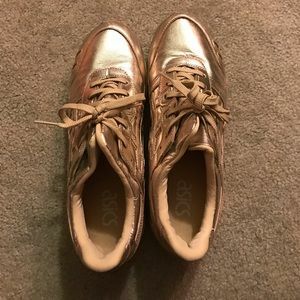 gold chrome asics for sale!